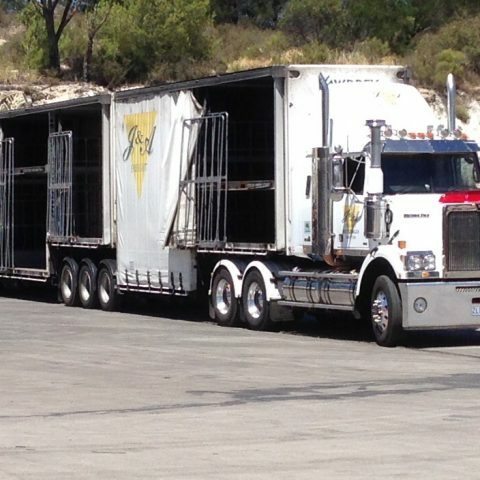 J&A Logistics Australia Pty Ltd Bendigo are the overnight freight distribution specialists for North Western Victoria. We can deliver your light or heavy freight, cartons, skids and pallets of any shape, size or volume. We own and operate a large fleet of fully serviced vehicles that can handle your freight and road transportation whether a one off delivery or ongoing large volume freight distribution. You can arrange an account or pay over the phone via credit card, no job is too big or small for our team to handle! Based in Bendigo, our depots in Melbourne, Mildura and Swan Hill, allows us to deliver over a dozen semi-loads of freight throughout Victoria daily. We provide overnight delivery/courier services from Melbourne to Mildura and everywhere in between including Melbourne metropolitan area, Mildura, Swan Hill, Kerang, Ballarat, Shepparton, Heathcote, Charlton, Wycheproof, Bendigo, Echuca, Maryborough, Castlemaine, Kyneton, Sea Lake and Ouyen. Have a look at our detailed list to see where we go. For domestic transport of light or heavy freight in cartons, pallets or truckloads we pride ourselves on our prompt delivery, friendly customer service and a fully computerised network that can track your transported goods anywhere in Victoria as well as retrieve copies of signed proof of deliveries. 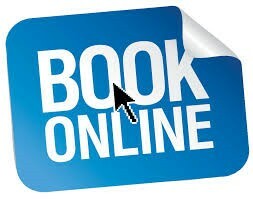 Arrange a booking via email or if you are an account holder, you can book online and print your own consignment notes and labels. When you’ve got something to move anywhere in North-Western Victoria, you can rely on J&A Logistics Australia Pty Ltd.
J&A Logistics Group are proud to be local agents for many other local and national carriers. We continue to work closely with these companies to provide our customers with the best service possible. Through our relationship with these businesses we service the Bendigo, Kerang, Swan Hill and Mildura districts.